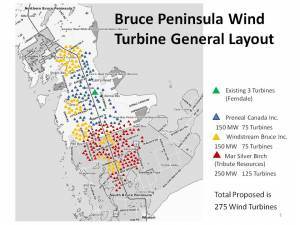 The 20MW Pukwis aboriginal feed-in tariff wind project in southern Ontario has been shelved. The project was to be jointly owned by the Chippewas of Georgina Island First Nation and the Pukwis Energy Co-op. Developer Windfall Ecology Centre executive director Brent Kopperson said the project no longer has a contract with the Ontario Power Authority. “It’s been put on long-term hold,” he said, but declined to give details. 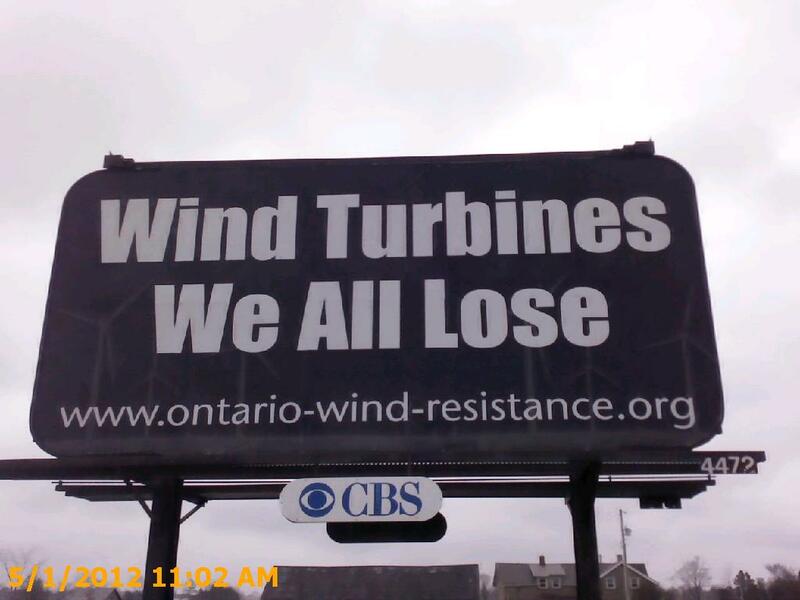 The proponents signed a 20-year FiT contract with the Ontario Power Authority in 2010. 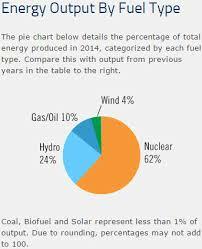 It included a 1.5 cents/kWh bonus payment for aboriginal-owned projects, an 11% premium over the standard 13.5 cents/kWhr rate. 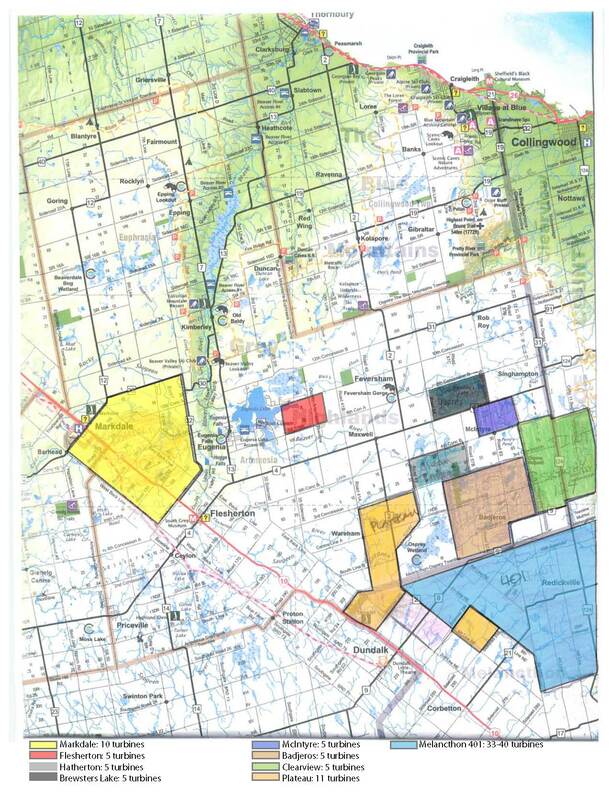 … put their 48-acre horse farm near Stayner up for sale last summer for $1.25 million. 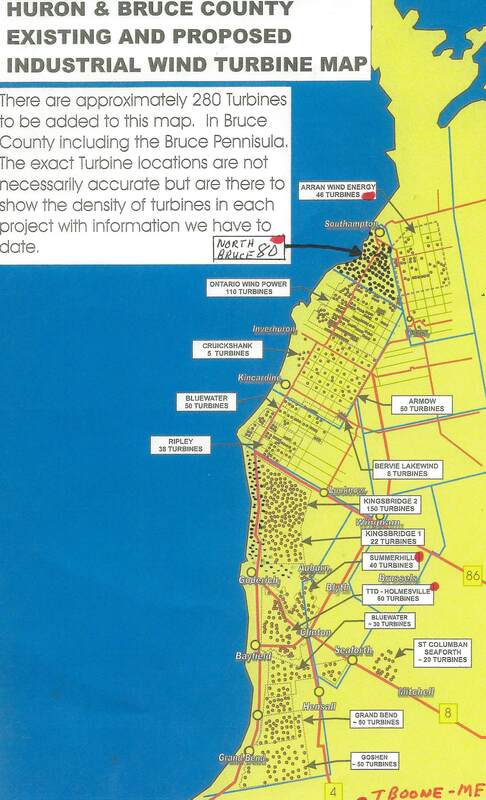 Then a wind developer sent out notices of its plans to put up big wind turbines on a neighbouring farm. You are currently browsing the archives for the Simcoe County category.